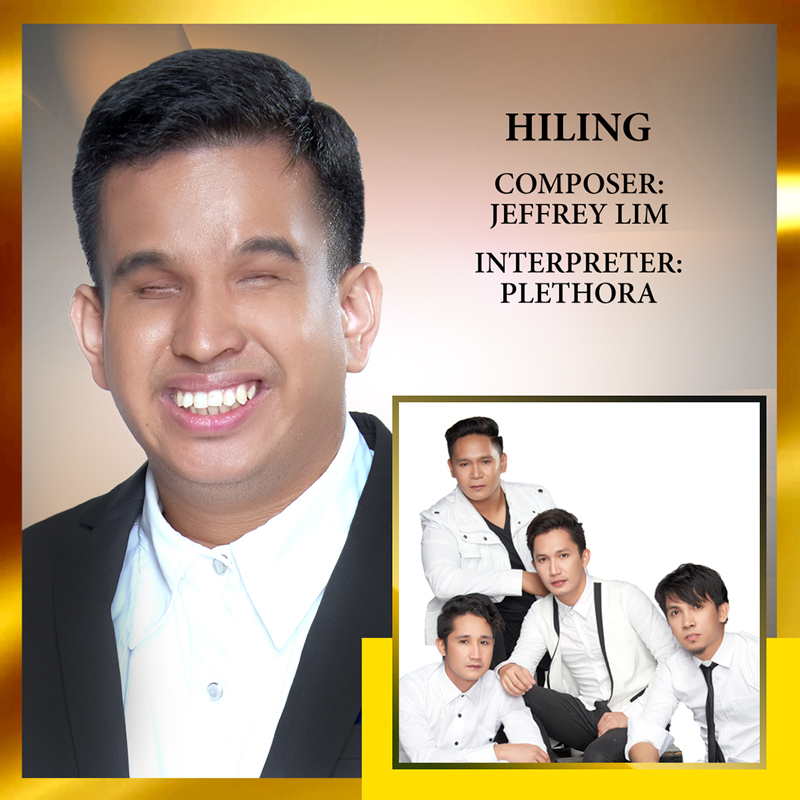 From the simple prayers of his heart to gospel music, visually-impaired composer Jeffrey Lim expresses his hopes and dreams for eternal life in his original composition “Hiling”. “There are people who dream of earthly things; they want to be rich, et cetera. But as for me, I only have one dream and that is to gain eternal life in heaven because that is the goal of the children of God. A life with no more hunger, thirst, tiredness, tears. I will be happy if I will reach heaven to be with God,” Lim said in an interview. As an amateur songwriter, Lim spent six years on writing the song that swings between his promises to follow God’s will and passionate dream for an eternal life with God. Inspired by the biblical learnings from his Church, he started writing the song in 2012 with a guitar and a heart as his slate of the lyrics and melodies. With its clear message, great recall, dramatic intro, and good melodic arrangements, the song has a way of inspiring listeners’ to set their affections on things above. Lim, beyond thankful to God for a chance to see through music, said it is not his intention to compete with others or to be superior over anyone in the music fest, but to give hope to those who dream, offer thanksgiving, and above all —glorify the Lord through music. OPM rock outfit Plethora will be performing the gospel song at the grand finale.